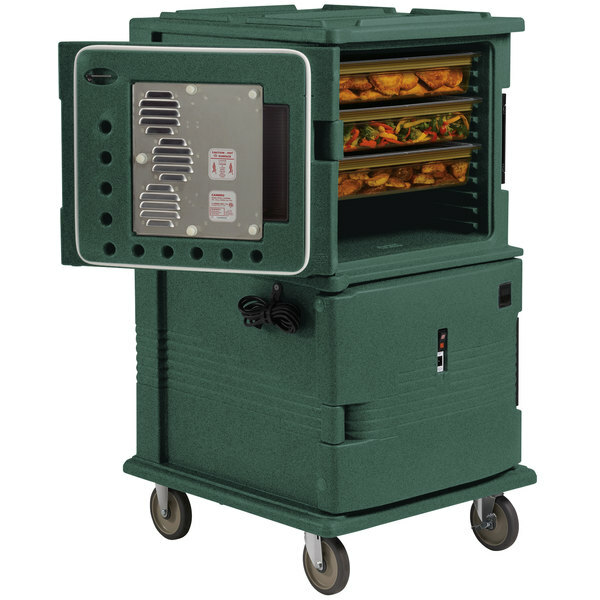 The Cambro UPCH16002192 granite green Ultra Camcart extends hot food holding time to ensure food safety! 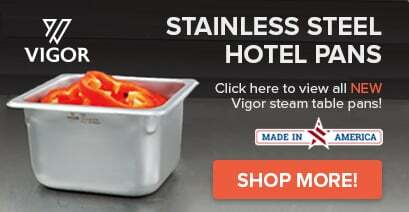 It's perfect for transporting to off-premise events, corporate parties, delivering food from central kitchens to satellite locations, or longer catered events. After its 45-minute warm-up time, the Cambro UPCH16002192 Ultra Camcart will maintain safe food holding temperatures for up to 4 hours once unplugged, thanks to its thick, foamed-in polyurethane insulation!